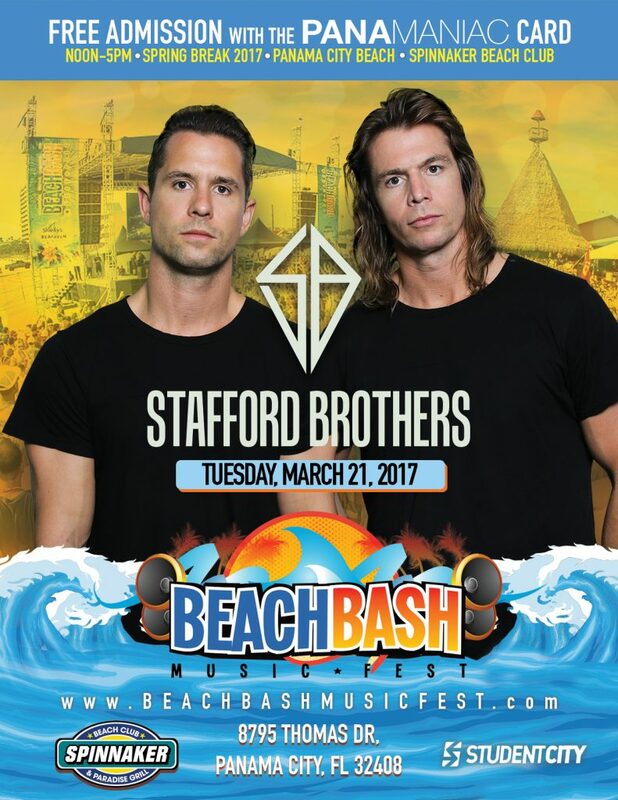 Australian born Stafford Brothers have been announced to perform at the Beach Bash Music Fest at Spinnaker Beach Club on March 21st. The brothers are DJs and producers from Gold Coast, Australia known for blending the genres of house, electro, and progressive house music. Currently based in Los Angeles, the Stafford Brothers are responsible for the 2013 single “Hello” featuring Lil Wayne and Christina Milian. 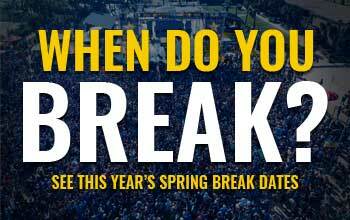 They have been ranked as the number 1 DJs in Australia.